Balance stock are proving to be real popular among property buyers these days as recent data has shown that units are being snapped up at condo projects which were launched before 2015. Property developers, namely Hong Leong Holdings, Qingjian Realty, MCL Land and MCC Land have all received a boost in sales from such property projects of theirs. For instance, Hong Leong Holdings sold a total of 1,140 units(which amounts to S$1.45 billion) in 2015, with projects such as Commonwealth Towers and Coco Palms (both launched in year 2014) chalking up 715 units. Last year, Qingjian Realty has sold 768 units in total, with 466 of the units contributed by 2 executive condominium (EC) projects – Bellewoods and Bellewaters. Market watchers believed that such sales were caused by a “spillover” effect from the recent successful new launch projects within the same precinct. An example would be Commonwealth Towers benefitting from the launch of Queens Peak (in November 2016). From January to September 2016, no more than 4 units were sold on average per month at Commonwealth Towers. However, a surge in sales saw a monthly average of 11 units sold between October to December 2016. On top of that, it was also noted that the demand for private residential properties were mainly driven by the overall price quantum, as well as the upcoming redevelopment plans for areas such as the Jurong Regional Centre and Bidadari. 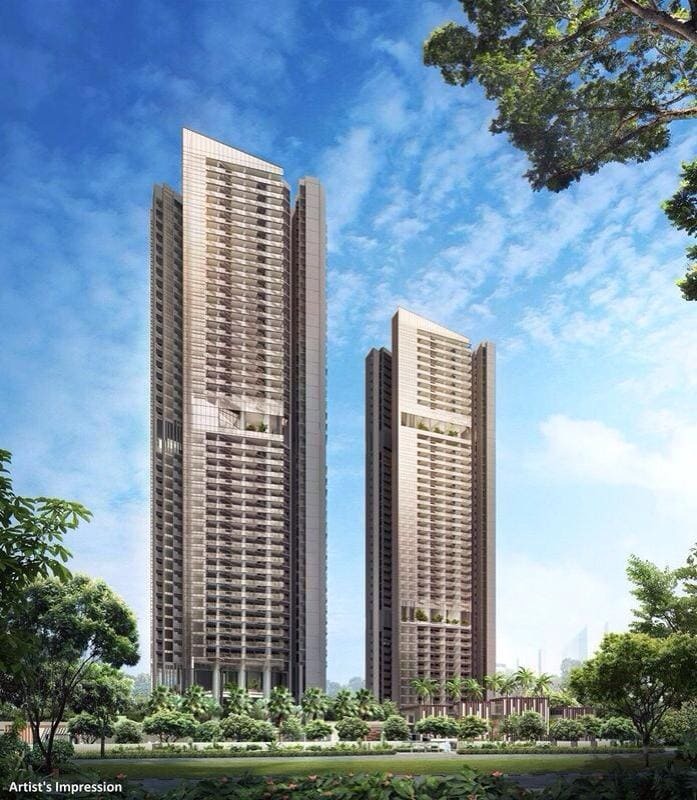 One project which received a boost in sales was Lake Grande (near the upcoming Jurong Lake District) by MCL Land, where 553 units out of the 710 were sold in just a couple of months. A spokesperson from Hong Leong said that the group expects the property market outlook in 2017 to be challenging one amid the current uncertainty in interest rates, the lacklustre economy and cooling measures. Then again on the bright side, they are hoping that the moderation of land supply under the Government Land Sales (GLS) programme will help property developers gain more sales for their unsold units.